Can you imagine a world without color? What, no neon green, mango, shocking pink…and everything in between? It’s chemical engineers who bring us the paints and inks that brighten up our houses, our cars, our clothes—everything around us. Chemical engineers improve our lives in many ways. They help clean up our air and water. They work to make better—and better tasting—vitamins and more effective medicines to fight diseases, from strep throat to cancer to AIDS. Some chemical engineers develop crops to feed our hungry world—and ways to keep our food fresher longer. Bite into your sandwich and thank a chemical engineer for bread that isn’t moldy. Just like you, chemical engineers are serious about fun. Who do you suppose gave snowboards the flexibility to take any kicker or ramp out there? Who’s behind those fireworks that get more dazzling every Fourth of July? You guessed it, chemical engineers. Interested in becoming a chemical engineer? Ever notice how potato chips have just the right amount of salt and the right curve to pick up a giant glob of dip? That’s chemical engineering at work. Who doesn’t love doodling with cool gel pens? Chemical engineers in Japan pioneered the funky gel inks. How do thousands of pounds of chocolate, milk, sugar and nuts come out as those can’t-get-enough-of-them candy bars. It’s complicated, but chemical engineers get the blending, mixing, cooking and forming processes down so that your favorite goodies turn out right every time. You know about clothes that are extra good at blocking harmful rays from the sun? But clothes that help you stay cool have been harder to design. Chemical engineers have come up with a nano material that can be more than twice as good at removing heat from the body as cotton. Their hope: with clothes like this, we can reduce air conditioning in buildings. Remember the magic of the glowing plants in Avatar? Chemical engineers want to bring them into real life. Thanks to nano particles loaded with a light emitting substances, engineers have created a glowing watercress. Maybe plants will replace your desk lamp one day. 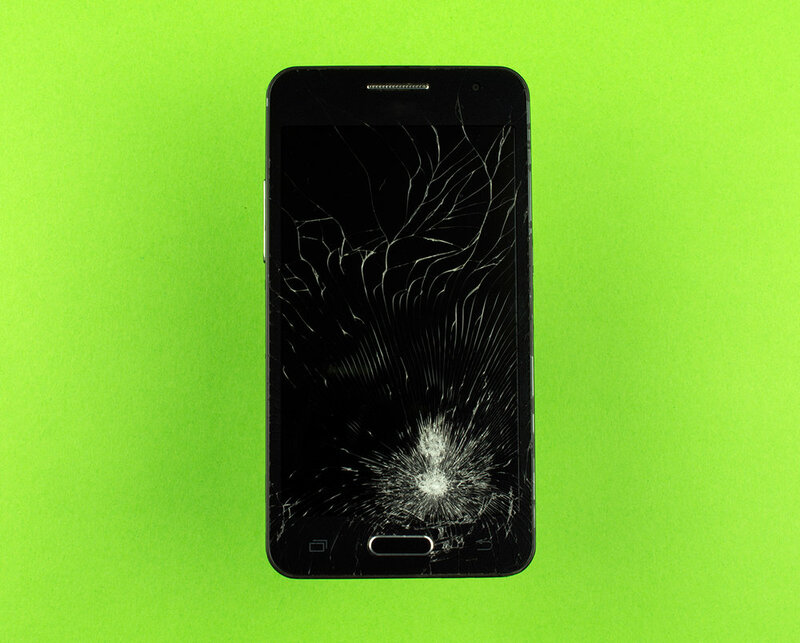 Just think, some day when you drop your smart phone right on its screen, your parents won’t yell at you. The screen will be able to heal itself! Chemical engineers developed a substance that automatically patches holes up to 3cm before the damage gets worse. And it will heal itself many times. Whew!